Chris is the owner of SGT Plumbing and our Head Plumber. 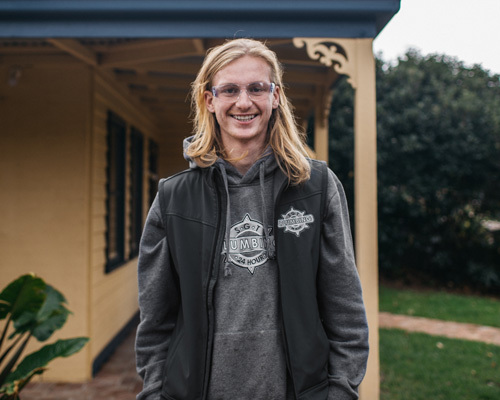 Chris has grown up in the South-Eastern suburbs of Victoria his whole life and went to Langwarrin Secondary and Elizabeth Murdoch College. His passion for plumbing and caring for his customers’ individual needs shines through from the moment you shake his hand. He is a proud father of two daughters and competes in endurance fitness challenges every year. Jayden joined our team in 2015 and has more than earned his position as Chris’s 2IC. 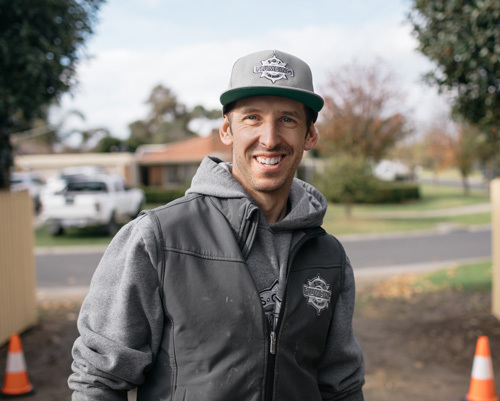 Jayden is one of the hardest working plumbers in the business, with impeccable customer service and an unrivalled dedication to his craft. We rarely go a day without a client singing his praises and taking the time to let us know how impressed they were with him. 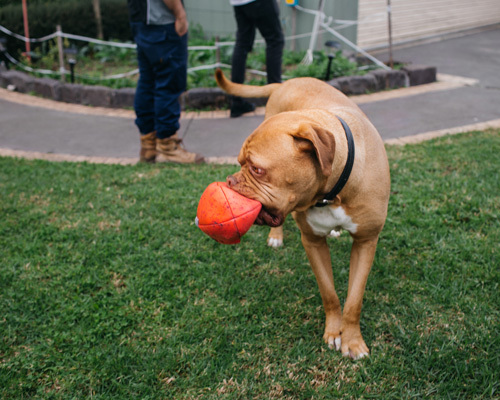 In his down time Jayden plays football on the weekends for the Tyabb football and netball club and also basketball during the week. 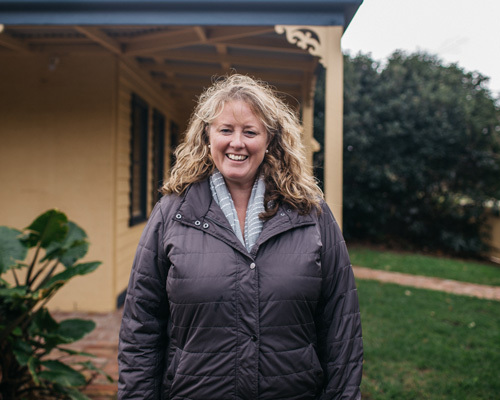 Kelly is the friendly face in the admin office and can come up with a good plumbing joke or two. Kelly has been with SGT Plumbing for almost 3 years now, however she has been a close family friend of the Moroney’s for well over 10 years. 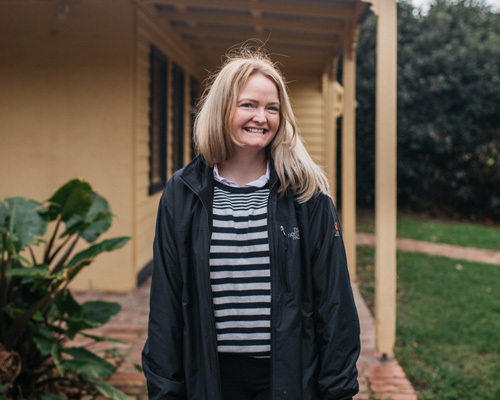 Kelly’s fast-processing speed, first class customer service, and ‘can do’ attitude makes sure the customer’s whole journey with SGT Plumbing is easy, convenient and satisfied. Kate is the Operations Manager behind SGT Plumbing and handles the everyday running of our busy office. She is the wife of Chris and mother to their 2 beautiful girls. You will find Kate laughing in the office, answering your enquiries and managing the day to day running of the business. Kate has a sound knowledge of the plumbing industry and ensures she stays up to date with new innovations, training and work safe procedures to best serve her customers and staff. Loves sleeping, eating and protecting his humans, especially the small ones. Samson takes his role of site foreman super seriously.